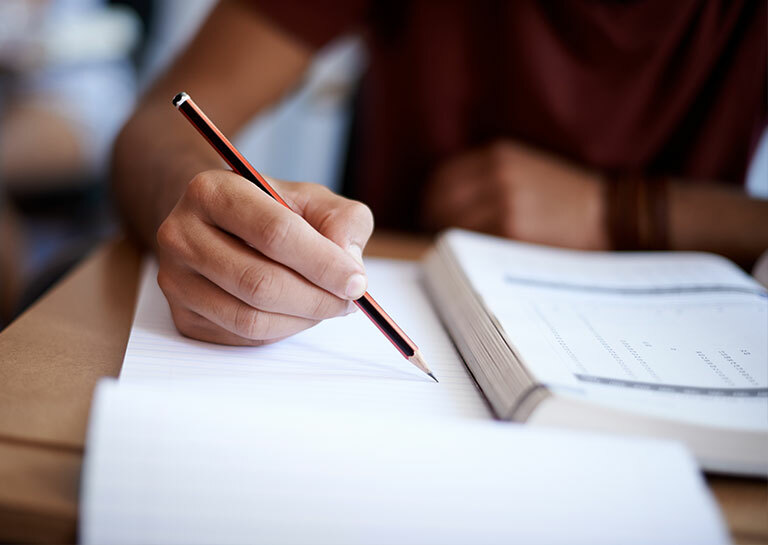 With so many changes in the standardized test landscape over the last three years, many students, parents, and educators are confused about many of the topics and concepts surrounding the college admissions tests: SAT and ACT. One area of confusion relates to scoring and guessing. Students, parents, and even educators are not sure if it is wise to guess on any questions on the SAT or ACT, and if so, they wonder about a guessing strategy. The question of guessing on the SAT is a concern because when these same parents and educators took the SAT when they themselves were high school students, they were sternly warned never to guess on the SAT. Instead, they were advised to develop a skipping strategy to avoid score penalties. 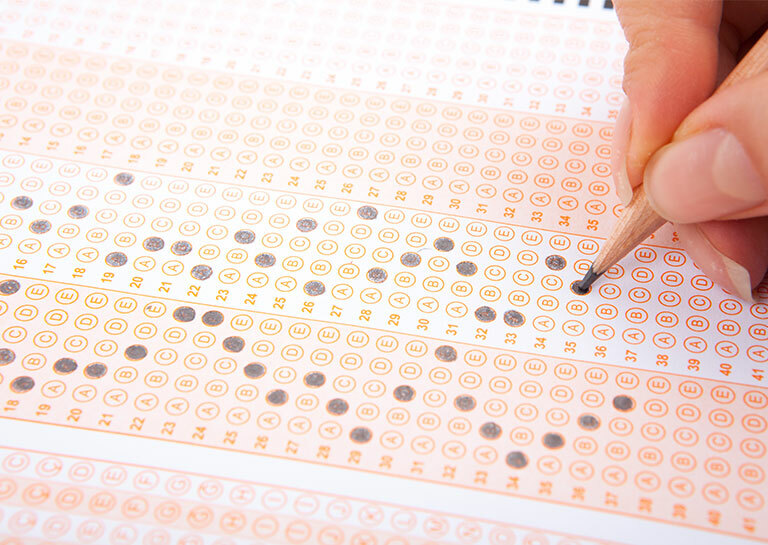 Before the SAT was redesigned and updated in 2016, the scoring system was a little more complicated than the current system in which students earn 1 raw point for each correct answer and 0 raw points for each incorrect and omitted (skipped) answer. Under the previous system, students still earned 1 raw point for each correct answer and 0 points for an omitted answer, but were penalized -1/4th of a point for each wrong answer. This is what was known as the guessing penalty. The guessing penalty was introduced to the SAT in 1940 to combat what the College Board, creators of the SAT, saw as rampant guessing, especially on the Math section, in the 1930s. By 1939, the median Math score had drifted up from the expected 500 to almost 550, and the College Board attributed this rise to guessing, especially considering the advice students were receiving from their teachers and advisers. The idea was that in a 25-question math section in which the questions increase in difficulty in numerical order questions 21-25 will be the most difficult and will be attempted toward the end of the time limit. Since the majority of students will tend to get those questions wrong, students were advised to guess on the last five. With five answer choices, students had a one in five chance of earning an extra point by guessing. In response, the College Board assigned a negative point value to wrong answers. In the example above, a 1939 SAT student could hope to pick up one extra point. A 1940 SAT student might still earn one extra point from guessing, but would then lose four quarters of a point for the four wrong guesses. One positive point minus one negative point eliminates the benefit of guessing. The guessing penalty was a part of the SAT from 1940-2016, and informed a skipping strategy during that time. 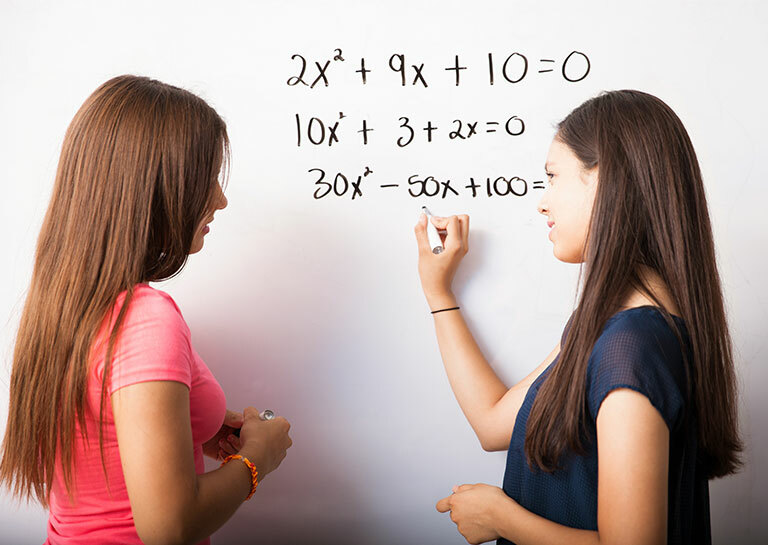 Due to several changes in the structure and format of the Math sections, as well as the Reading and Writing sections, the College Board decided to eliminate the guessing penalty as part of the 2016 redesign of the SAT. As of now, there is no reason to skip any questions on any section of the SAT. Interestingly, the ACT has never had a guessing penalty, and students have always been advised to guess on the sections, especially if they were running out of time. The ACT is week know for both being the more academic, intellectual, and straight-forward tests and the test with the stressful time limit. Given that the vast majority of students who take the ACT are unable to complete most of the sections within the time limit, as the test was designed, a guessing penalty seemed unnecessary. The guessing strategy for students taking the SAT is the same as the guessing strategy for students who are taking the ACT, which is the same as the guessing strategy has always been for the ACT. Answer as many questions as you know how to answer. That is the best way to earn point on these tests. Since they are timed tests, you don’t want to get stuck on any individual question. If you’re stuck, or recognize that you don’t know how to do a particular question, guess on it and move on. Make a mark in the test booklet, usually by circling the question number, to indicate that you guessed, and that, if time allows, you should come back to this one once you’ve answered all of the other questions. Next, if you are running out of time, usually when the proctor indicates that you only have two minutes left in the section, guess on all remaining questions. Don’t leave any blank. If you still have time left, begin to attempt any question which seems solvable, but make sure you’ve guessed an answer in case you run out of time. Students who employ these tips in a guessing strategy will find that having a plan makes running out of time or not knowing how to solve a particular question less stressful. Focus on the questions you do know how to answer, and rack up those points.